You're sitting in work, enjoying a morning latte (or maybe you are a cappuccino lover), happily reading emails, when you happen to spot the subject line - "We need to expand ... internationally". A lot of marketers would start to panic at this point, not knowing where to start. But not you. This is when you start to get excited, because you have our quick guide with a big list of actionable tips to make sure your international expansion is a massive success. What other countries are possible markets for my business? How should I target my international sites, by language or country? 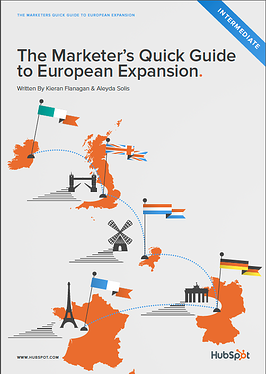 Download your free copy to make sure your international expansion is a giant success. Aleyda Solis is an International SEO at SEER Interactive. She’s specialized in International, Mobile and Technical SEO and has wide experience in distributed, multilanguage SEO projects. 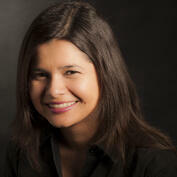 Aleyda also collaborates as a Moz Associate and blogs for State of Search. You can follow her on Twitter (@aleyda) where she shares SEO resources and information or visit her website: http://www.aleydasolis.com/.